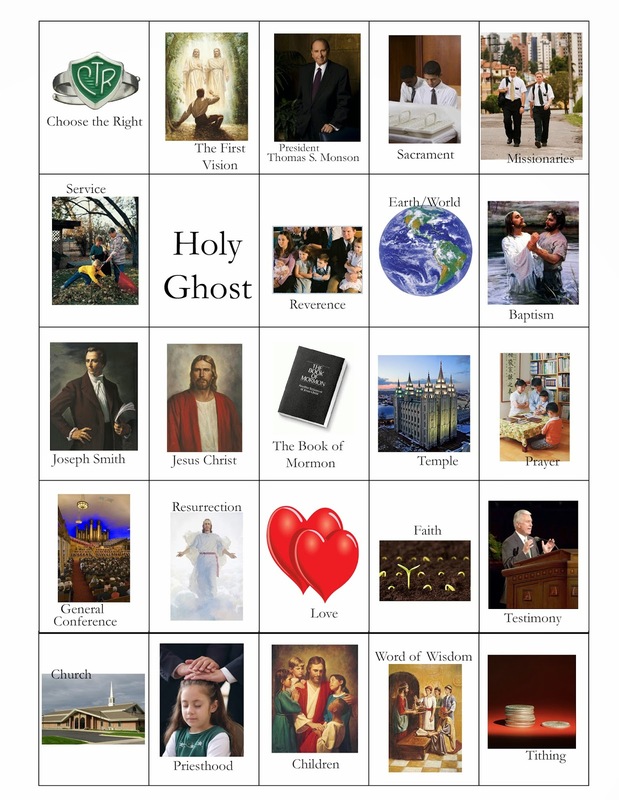 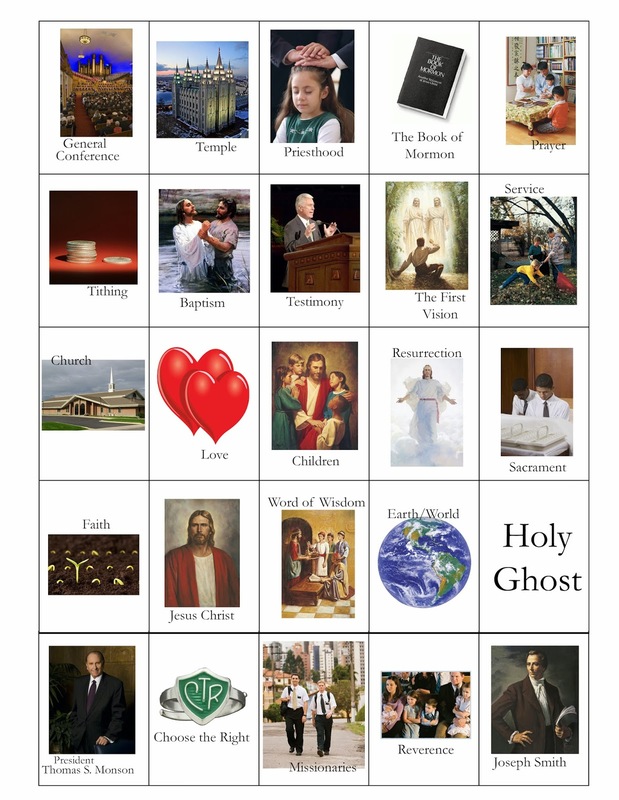 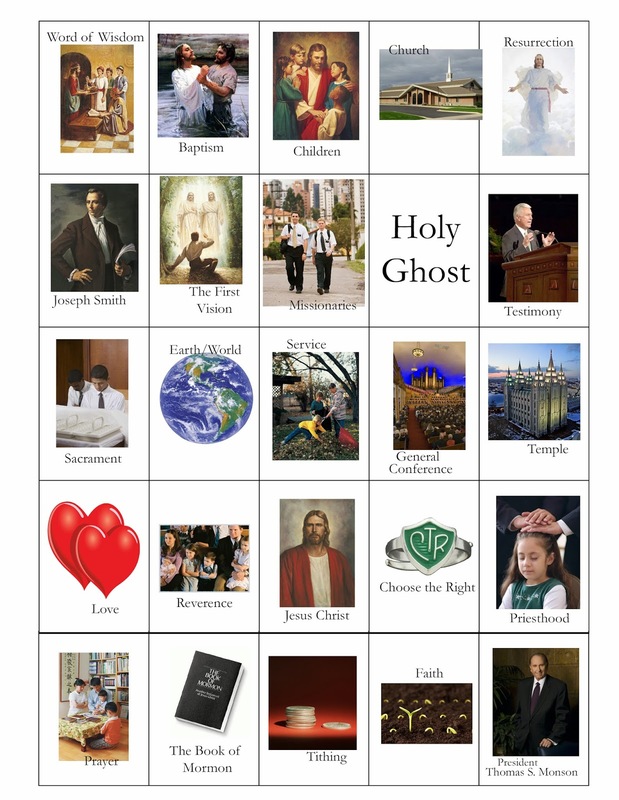 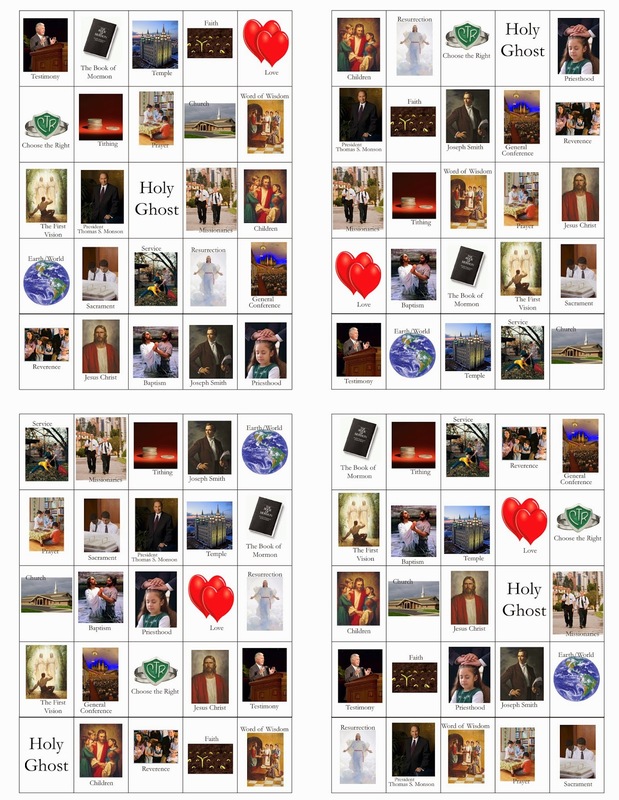 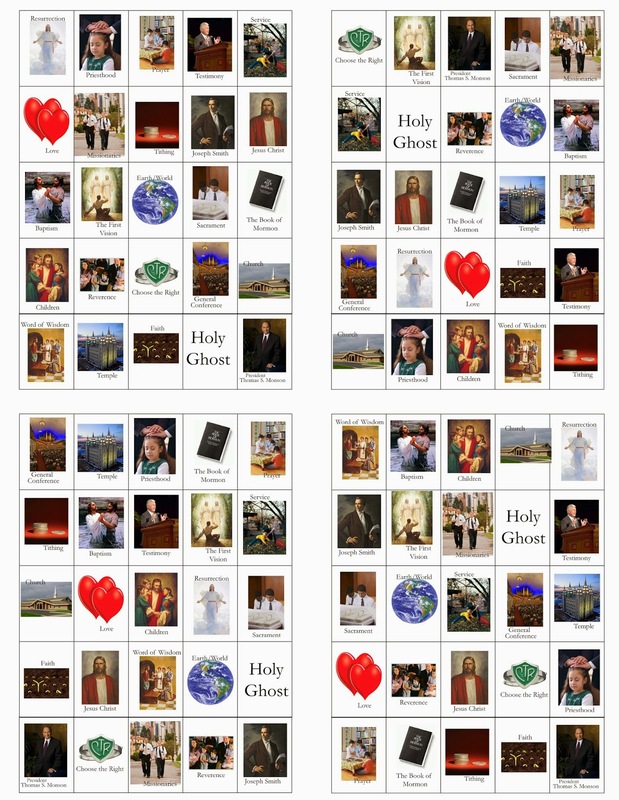 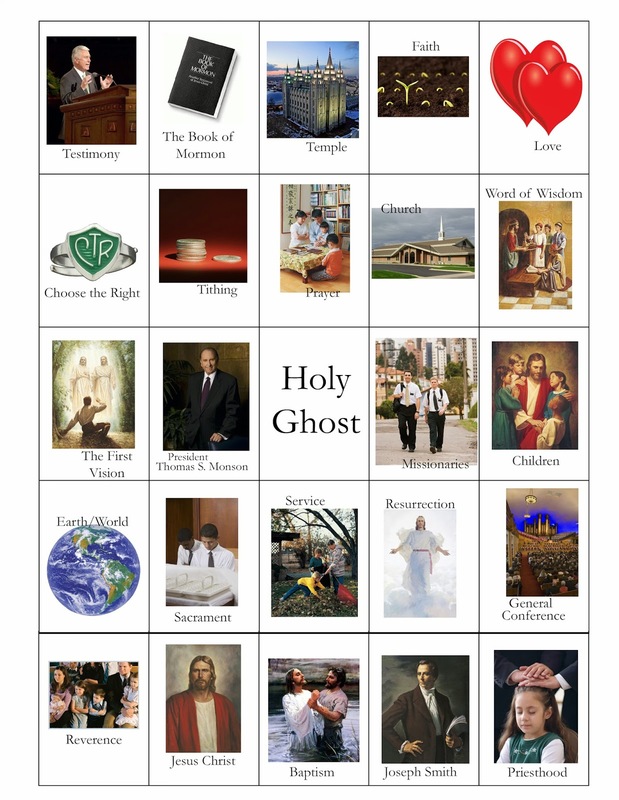 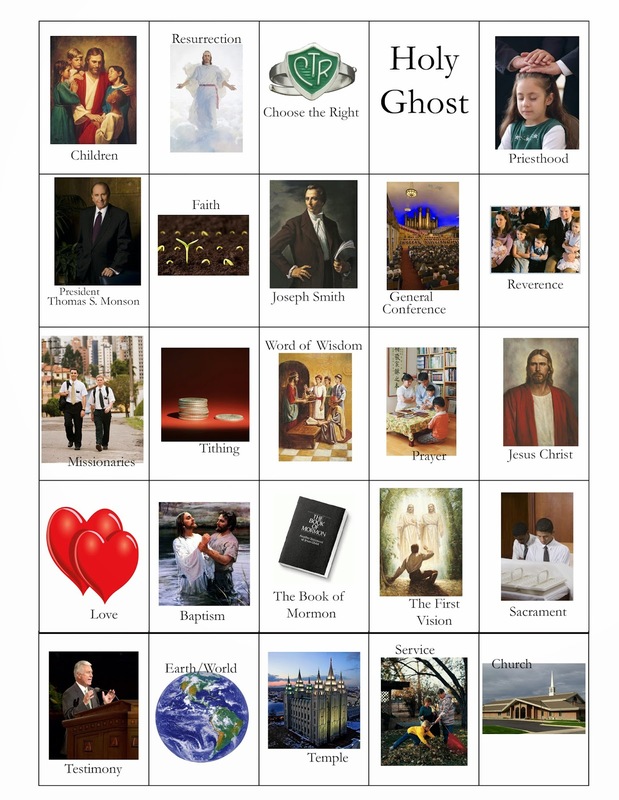 Doodlecraft: LDS General Conference Bingo Card Printables! 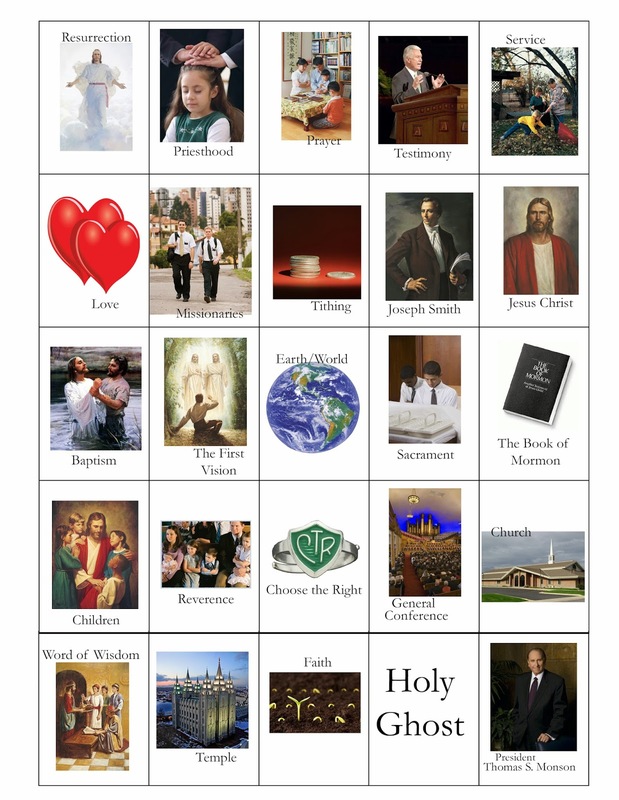 LDS General Conference Bingo Card Printables! 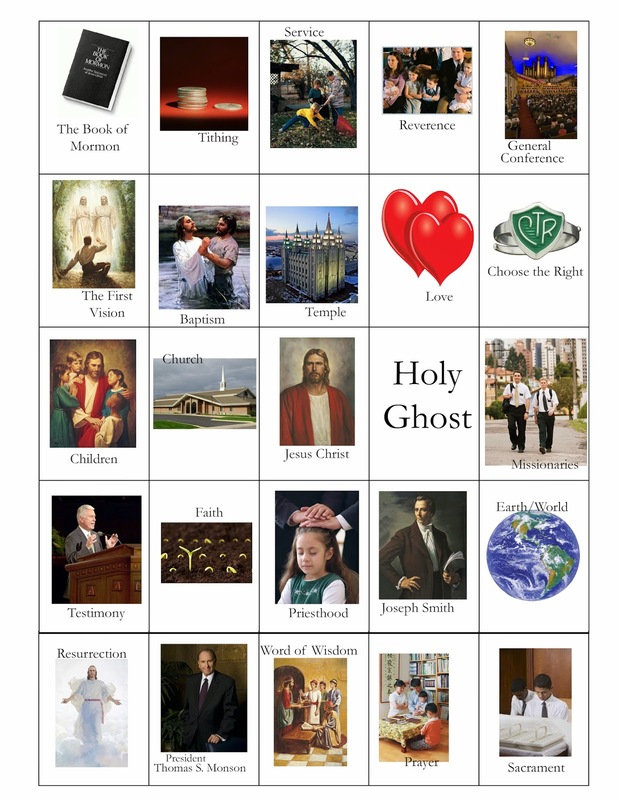 Thanks for the awesome bingo cards!! 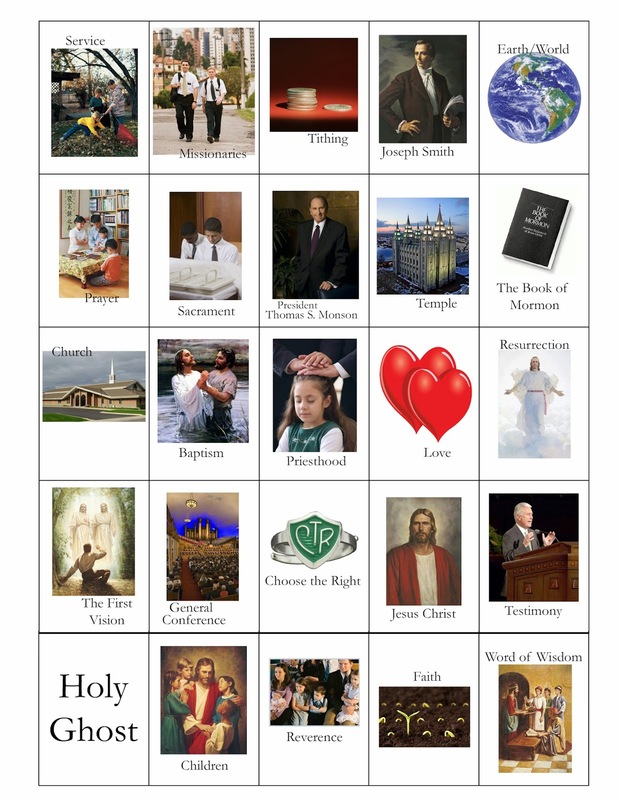 They look large enough for mini donuts, or Oreos!